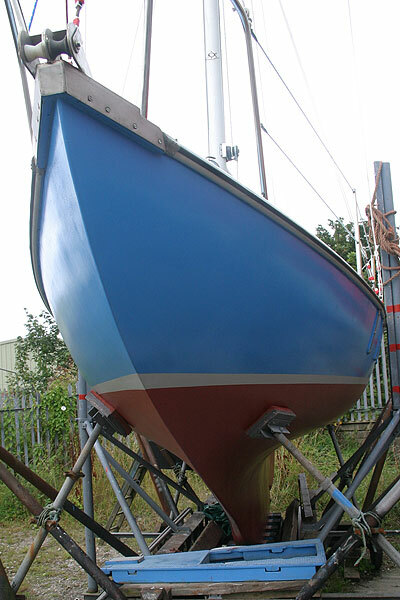 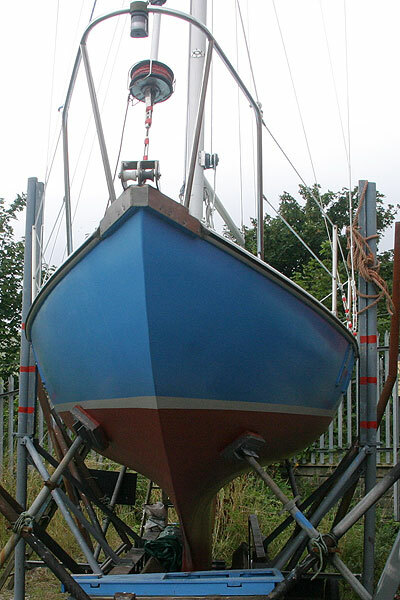 The Folksong was originally designed by Eric Berquist, the Folksong is very similar in hull form to the world famous Folkboat. 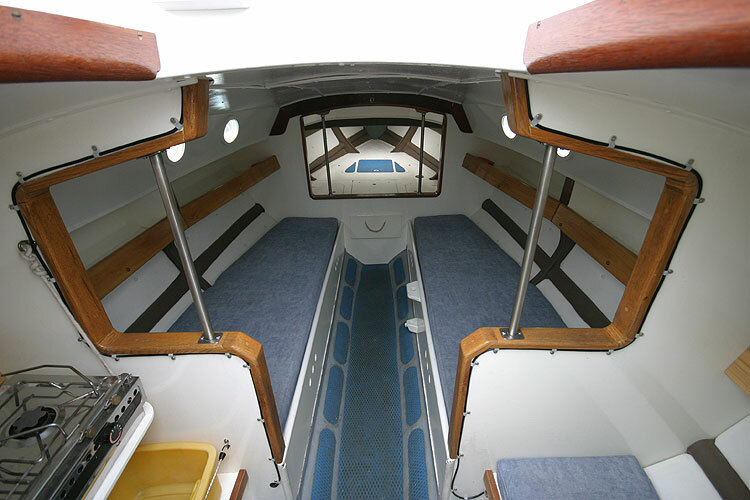 Based on the lines of The Swedish Folkboat,The Folksong embodies the three principle virtues of the true classic boat, ie Looks, Performance and economy. 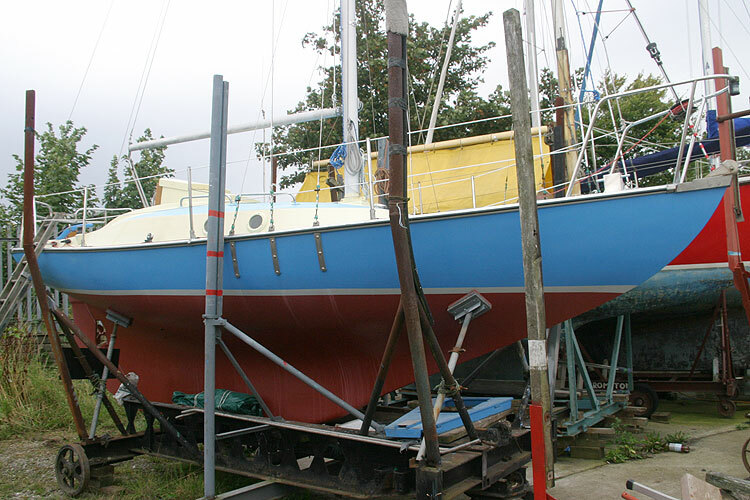 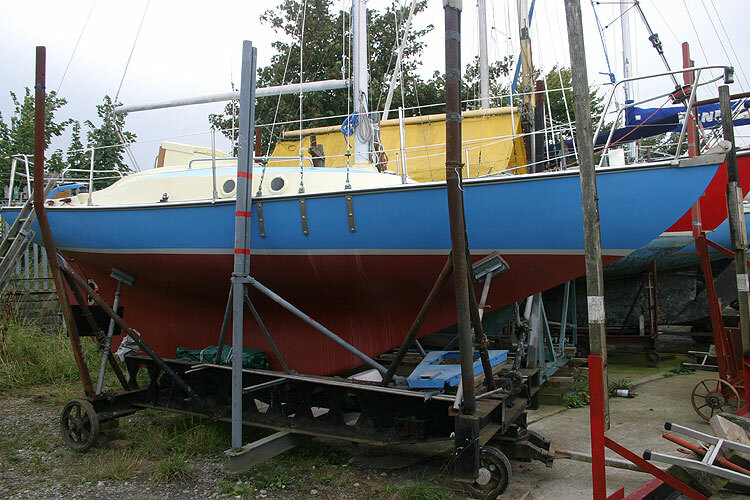 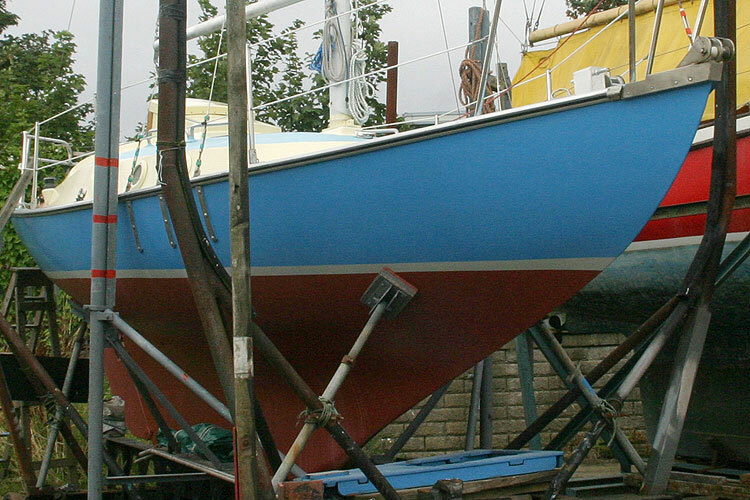 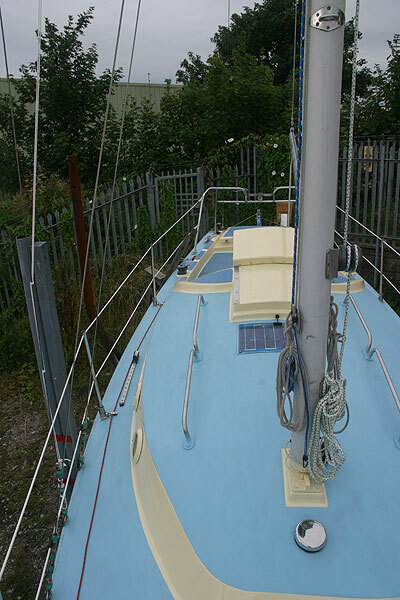 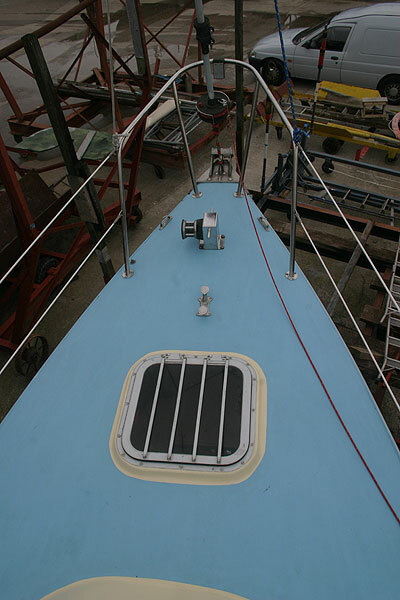 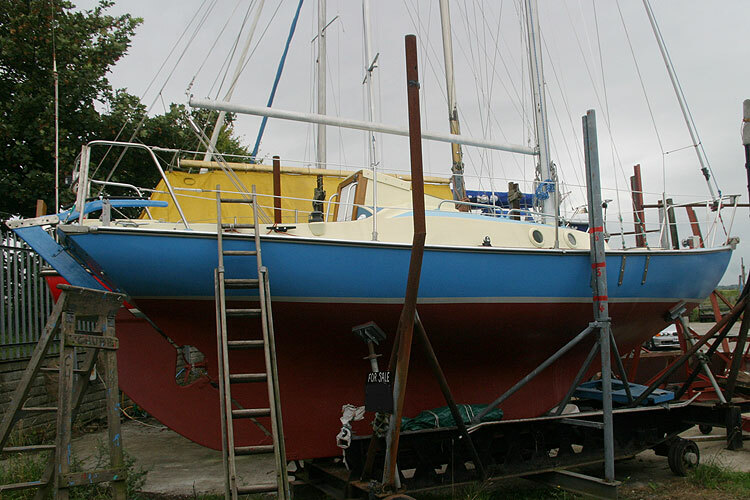 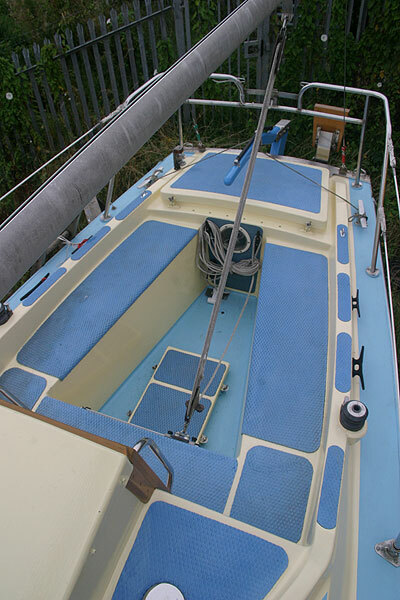 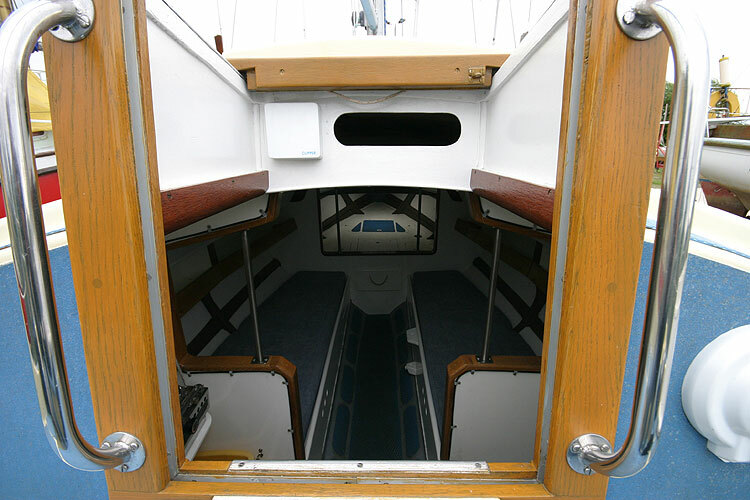 She was Launched in 1984 from mouldings made in 1981 and completed by the present owner. This yacht is a good example of the Folksong type and is in excellent order. 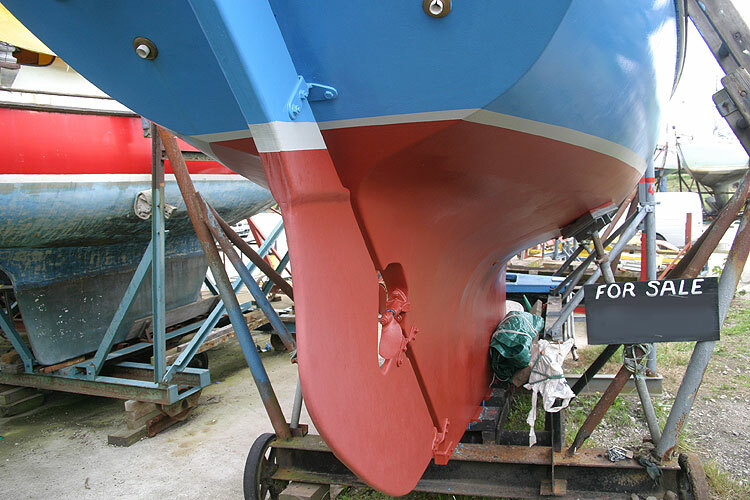 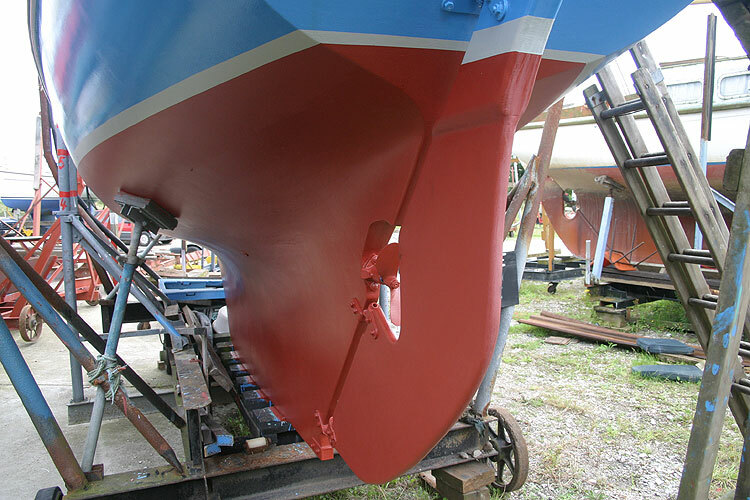 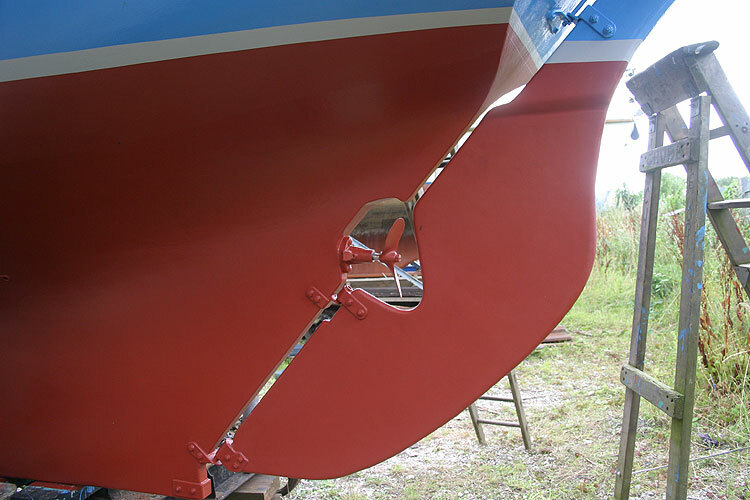 The hull was gelshielded in 2008. 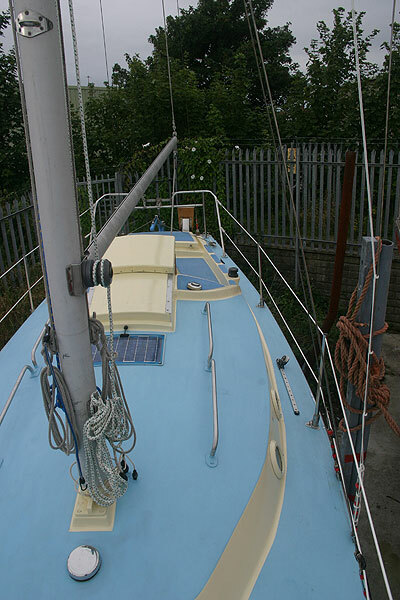 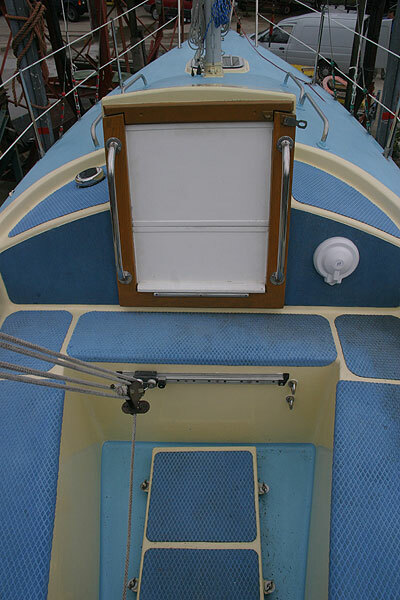 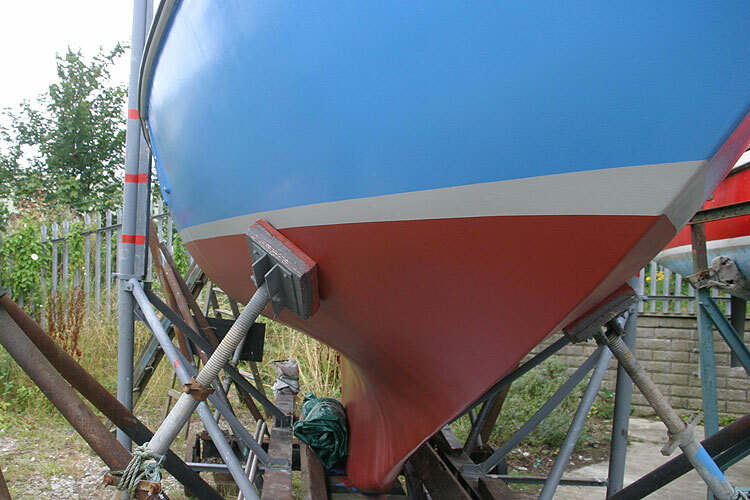 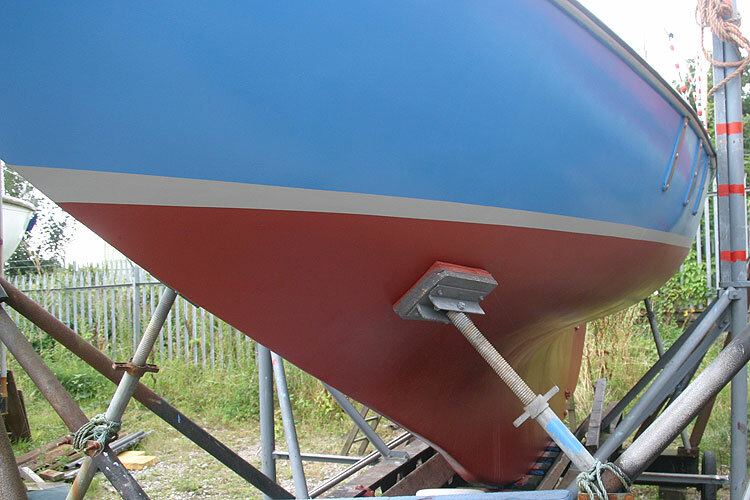 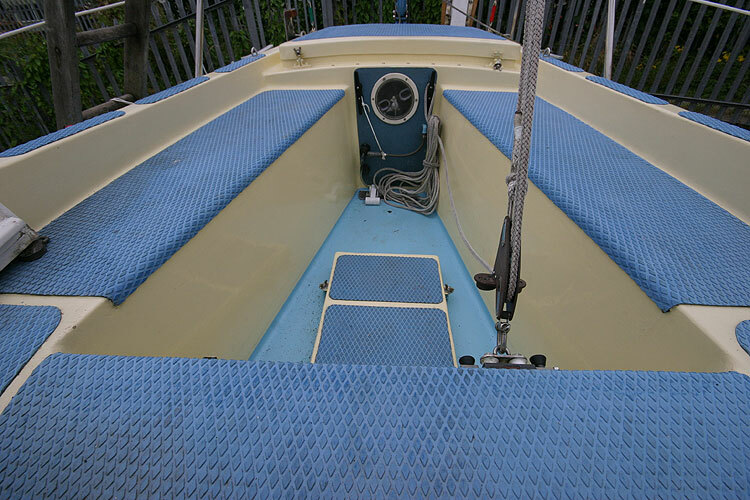 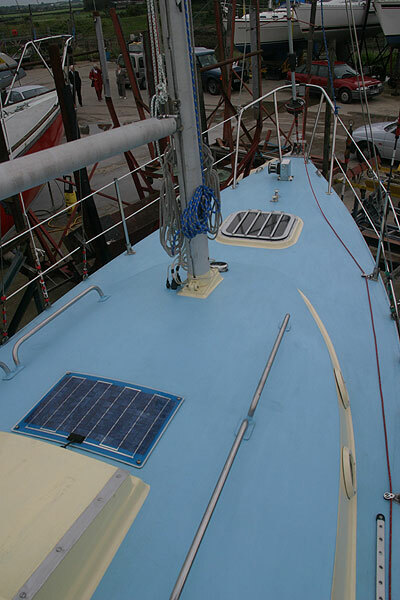 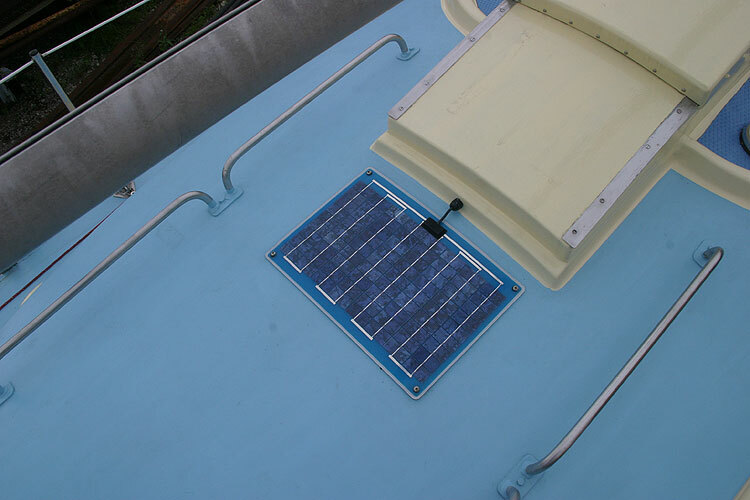 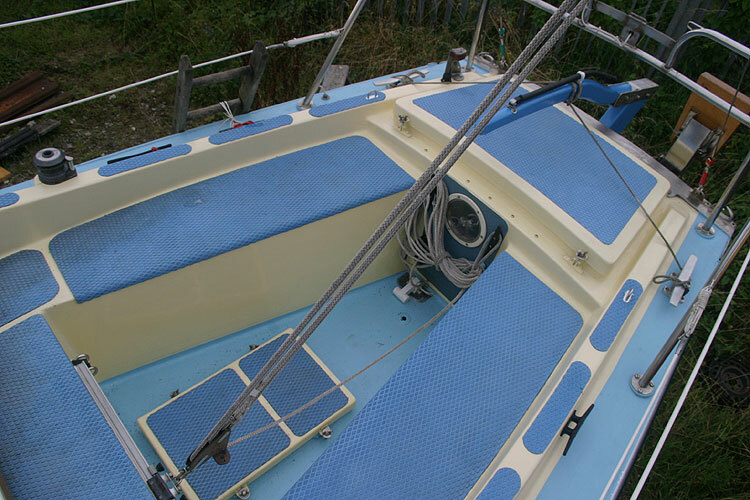 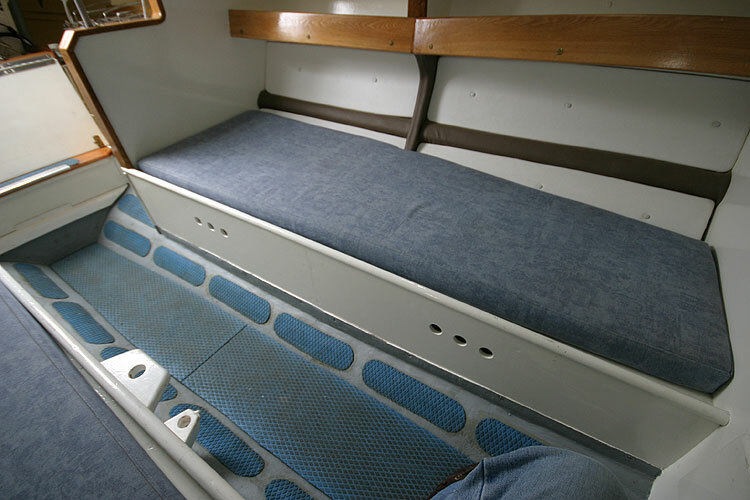 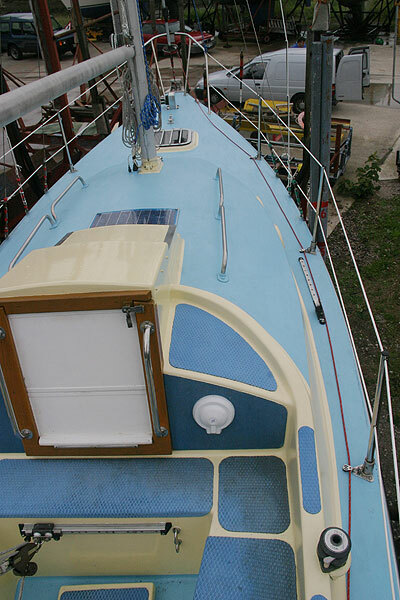 The owner has looked after this boat and kept it upgraded to a high standard. 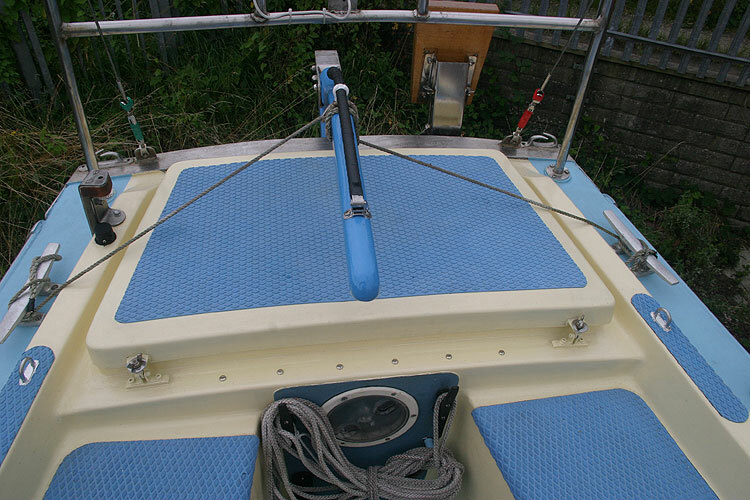 Fast and safe with a 6 knot maximum cruising speed. 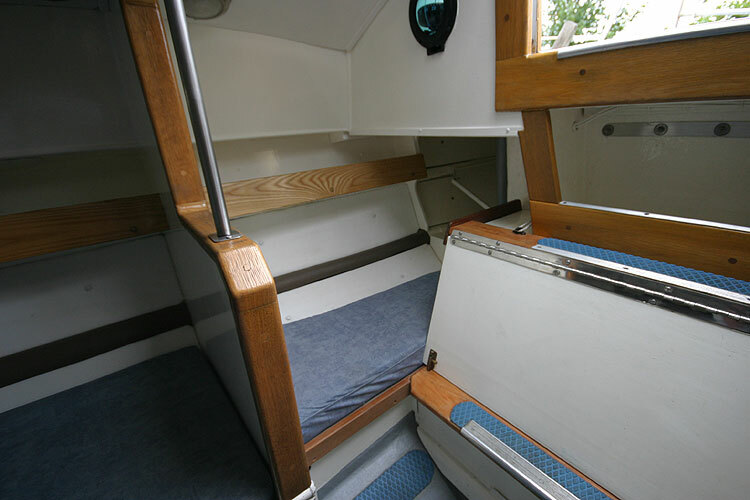 Two/three berths in two cabins. 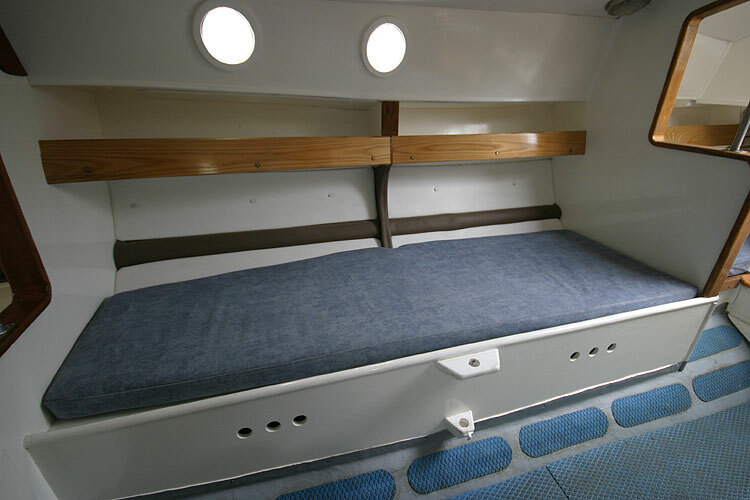 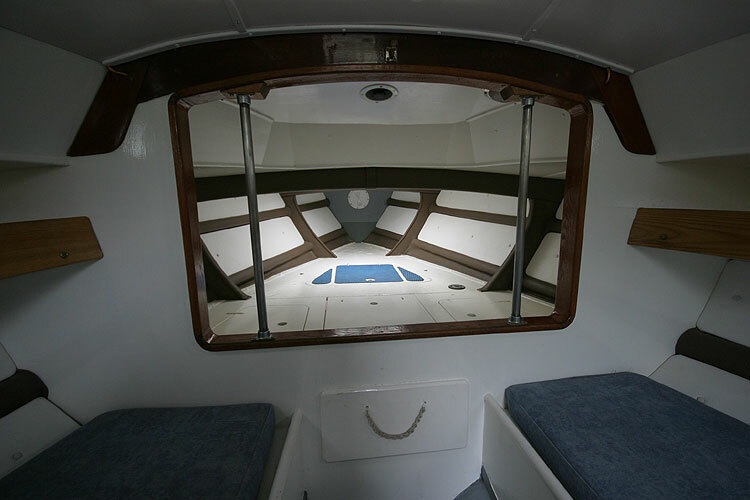 Good sitting headroom with standing headroom in galley. 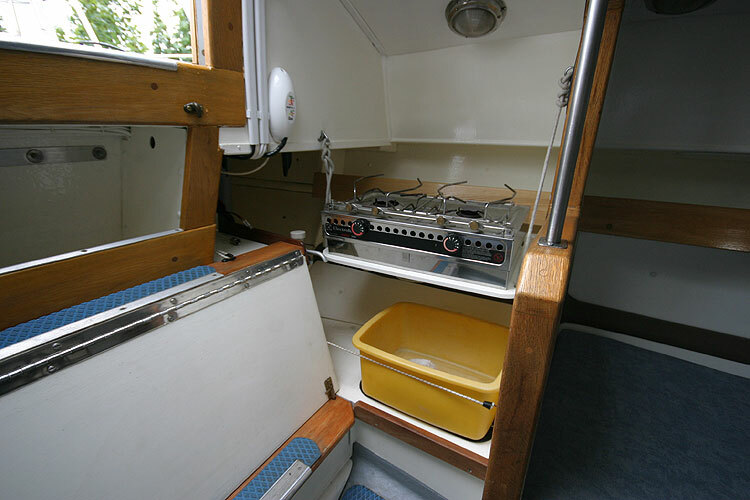 Nasa Clipper Duet log/depth, New navman VHF dsc, Contest 101 compass and cover. 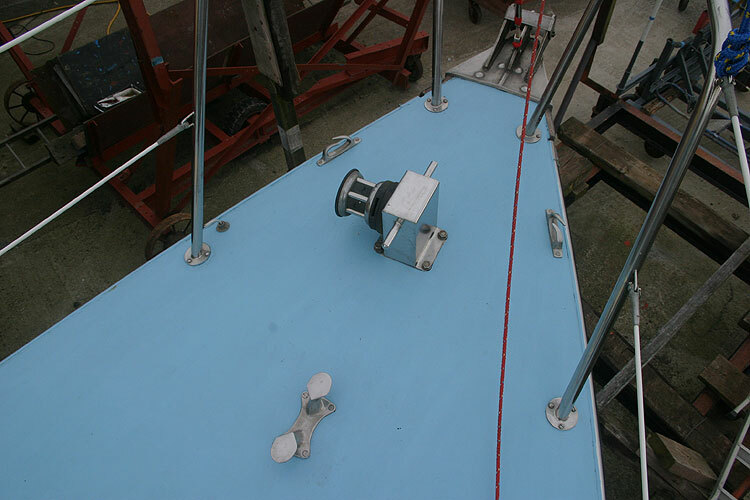 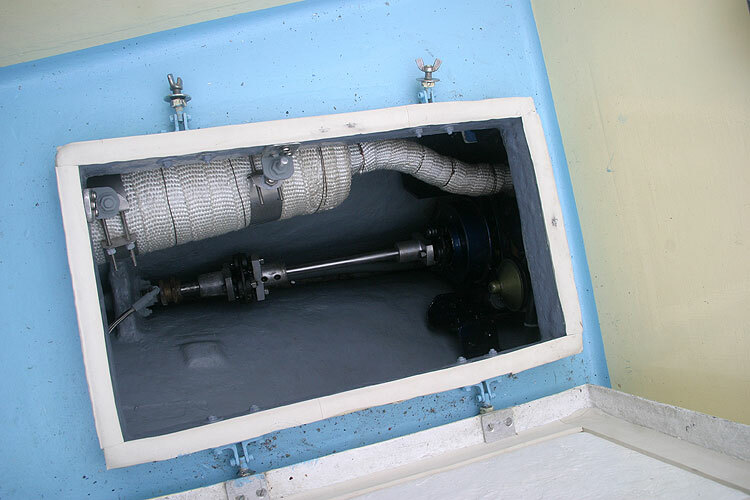 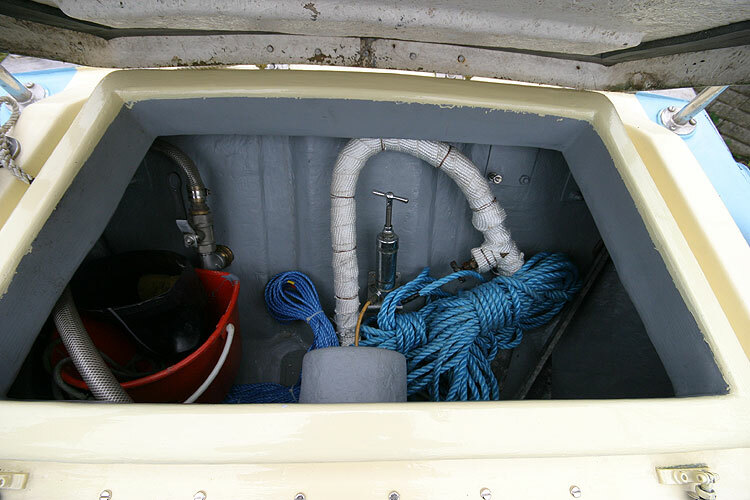 Ball & cone, Horsehoe L Buoy, Autopilot, outboard engine bracket, Jabsco electric bilge pump. 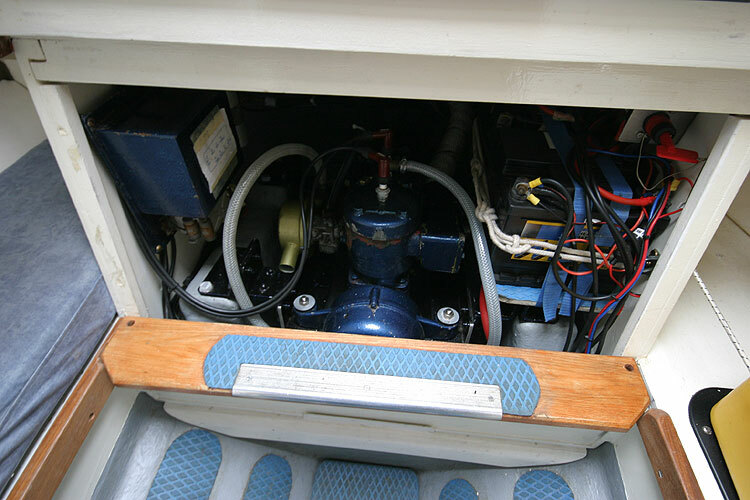 Spare engine and electrical panel. 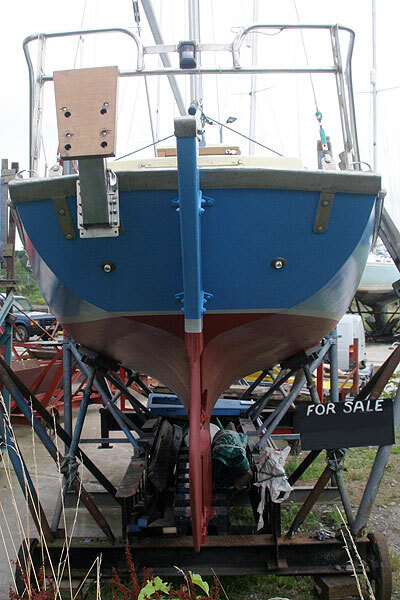 This boat is no longer for sale and remains here solely as an information resource for those researching Folksong 25's.